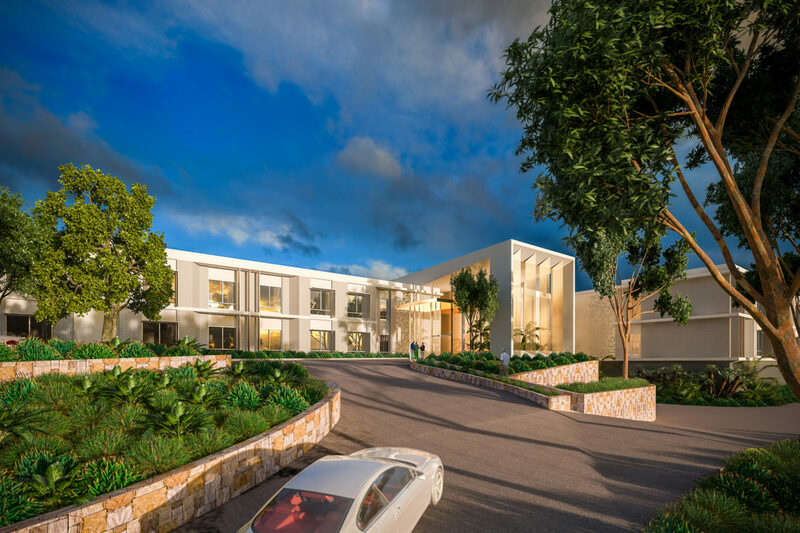 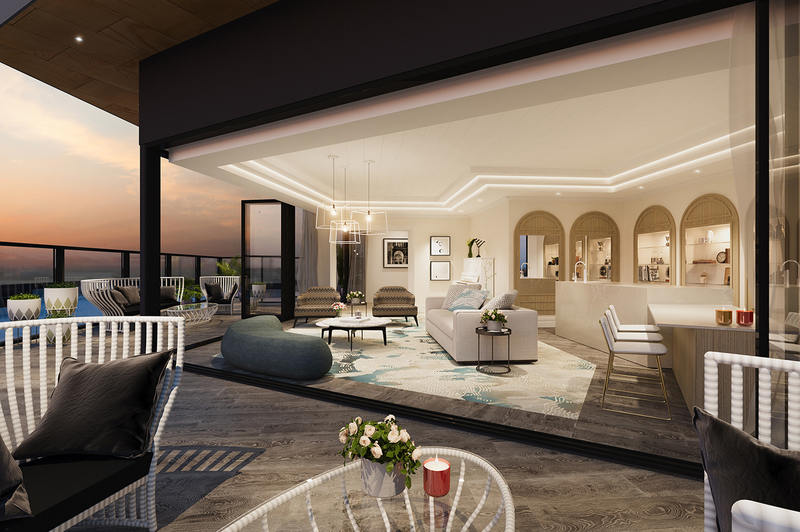 “Everything we do, we do for our residents.” That’s the vision of Regis Aged Care – a vision that, for over 20 years, has translated into some of the most renowned aged care services that’ve enhanced the lives of thousands of Queenslanders across the state. 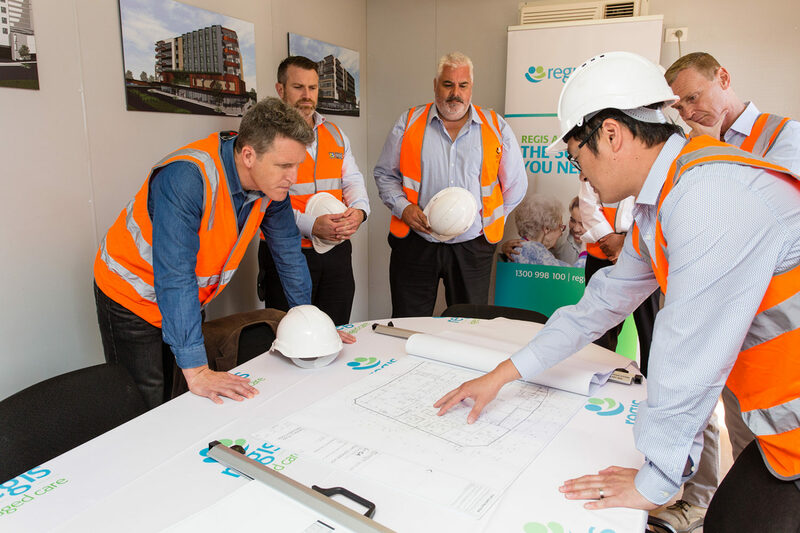 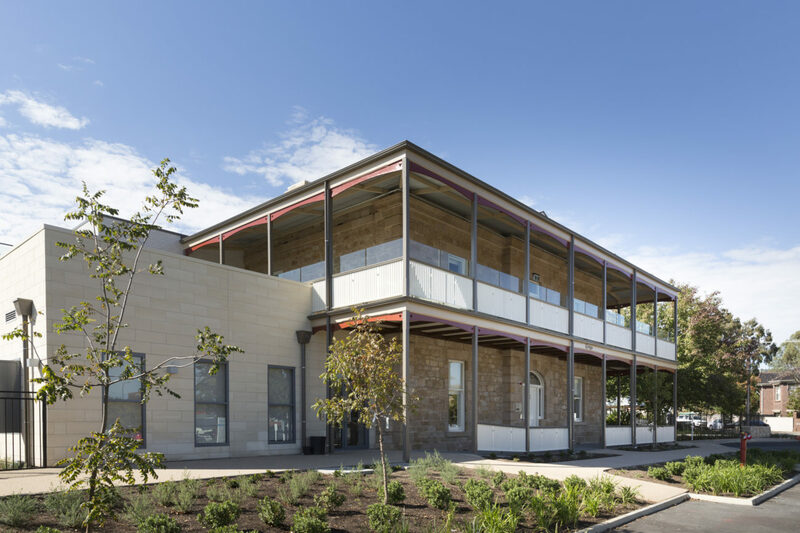 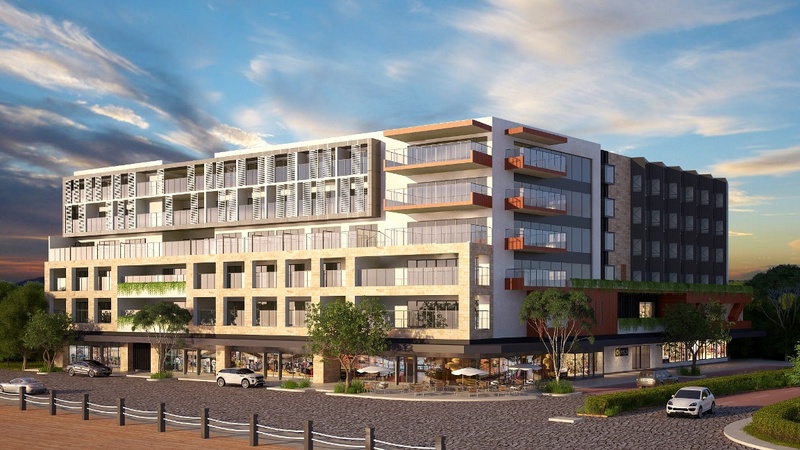 The Federal Member for Fremantle Mr Josh Wilson visited the groundwork of the new aged care facility Regis Port Coogee on Tuesday 21 February at 10.00am. 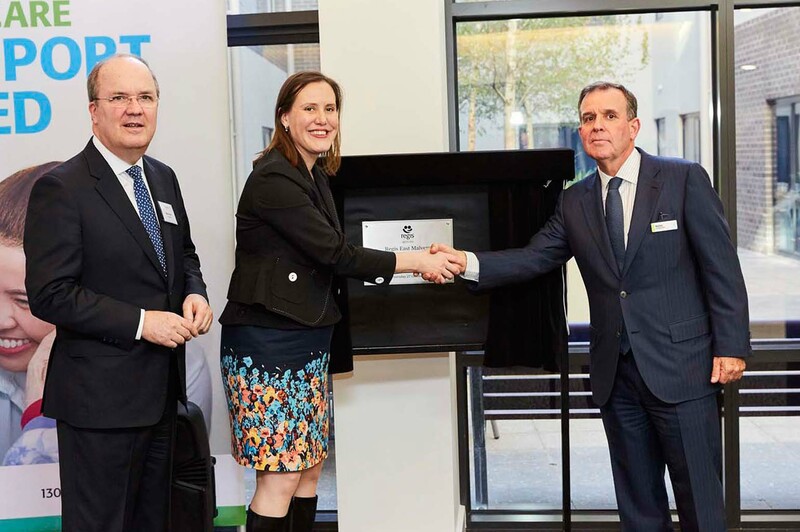 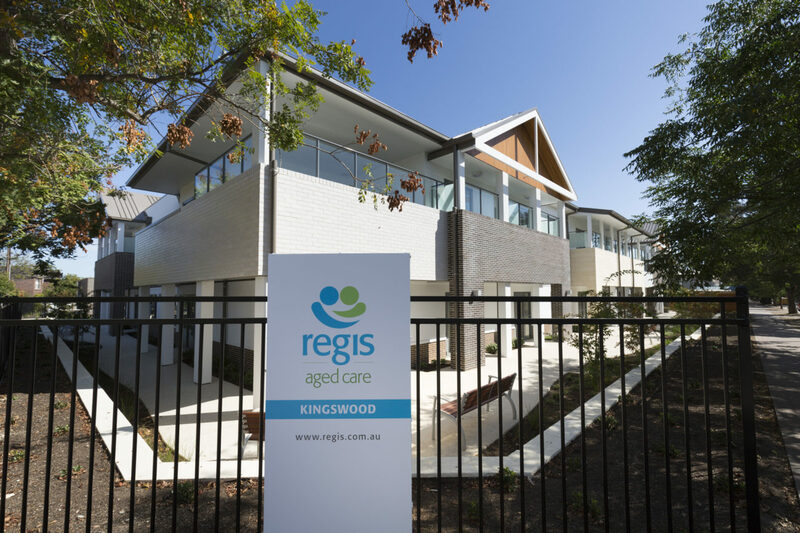 The official opening of our new aged care facility Regis East Malvern took place Thursday, 27 October. 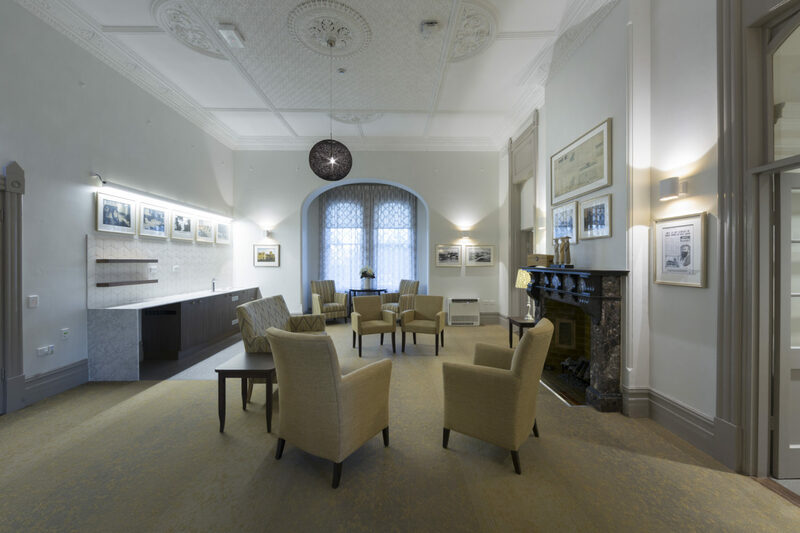 The cocktail event took place within the huge gallery foyer of the superb state-of-the-art residence.